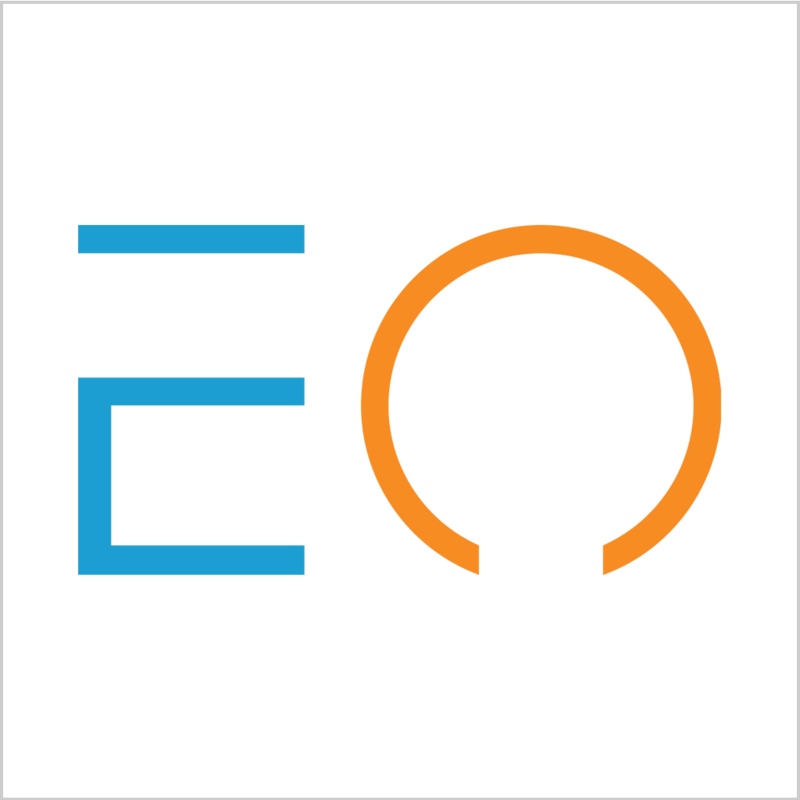 According to ENOVATE, the company has completed a series A financing of over CNY 2 billion. This round of financing is led by large listed companies, government industrial guidance funds, upstream and downstream capital of the industrial chain and professional investment institutions. ENOVATE has raised more than CNY 6.5 billion to date. According to the data, ENOVATE is a high-end travel technology brand integrating the research and development, production, sales and service of new energy vehicles. In 2019, ENOVATE will complete the construction and development of multiple dimensions. At the upcoming The 18th Shanghai International Automobile Industry Exhibition, the ENOVATE ME7 will be pre-sold and the world's first new model for the future, the high-energy luxury sports car. 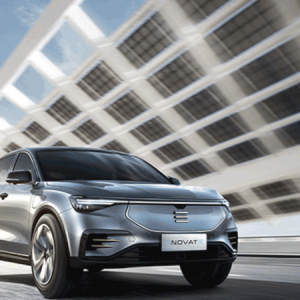 ENOVATE's first model, the ME7, is officially available for pre-order and pre-sale at the 18th Shanghai International Automobile Industry Exhibition, with a pre-subsidy price range of CNY 300,000 to CNY 500,000. The ME7 is based on the new iMA (intelligent digital architecture) and is positioned as a pure electric midsize SUV. The new car adopts pure electric drive system, the battery energy density of 160Wh/kg, comprehensive range of 500km, the maximum range of 700km, and equipped with Bosch high power permanent magnet synchronous motor, the maximum power of 170Kw, the maximum torque of 330N·m, motor efficiency up to 98%. On March 20, the second largest plant of ENOVATE in Changsha high-tech zone was officially started. The total investment of this project is 5.1 CNY billion, covering an area of 500 mu (a unit of area=0.0667 hectares). The plant is expected to be completed in November 2020, with an annual capacity of 60,000 vehicles. ENOVATE has set up two factories nationwide to date. Apart from the Changsha plant, the first Shaoxing plant, with a total investment of CNY 5.5 billion and an area of about 1,000 mu, started construction last April. It is reported that the plant will be completed and put into use in the first half of this year, producing the ME7, ENOVATE’s first medium-large luxury smart pure electric SUV. The initial production capacity will reach 60,000 vehicles per year, and the annual output will reach 180,000 vehicles after completion. In the past two years, ENOVATE has invested CNY 10.6 billion to build two factories, with an annual output of 240,000 vehicles. The predecessor of ENOVATE was Dearcc. On March 11 this year, the enterprise name of ENOVATE was officially changed to "ENOVATE technology group co., LTD." from "Zhejiang Dearcc technology co., LTD.". Actually, this is the second time the company has changed its name. At the end of 2017, with the first self-built factory landing in Shaoxing, the company renamed "Beijing Dearcc technology co., LTD" to "Zhejiang Dearcc technology co., LTD" to show the company's shift in strategic focus. ZHANG Hailiang (张海亮), chairman and CEO of ENOVATE, said the company would stick to the strategy of "timely and moderately open" in financing. After the completion of this round of financing, the next round will be launched in the near future according to the financing plan. Separately, ENOVATE will show two of its star models at the 18th Shanghai International Automobile Industry Exhibition on April 16. The ME7 will make its first public appearance on the interiors and officially open for pre-sale. Its business model and service policy will also be announced.